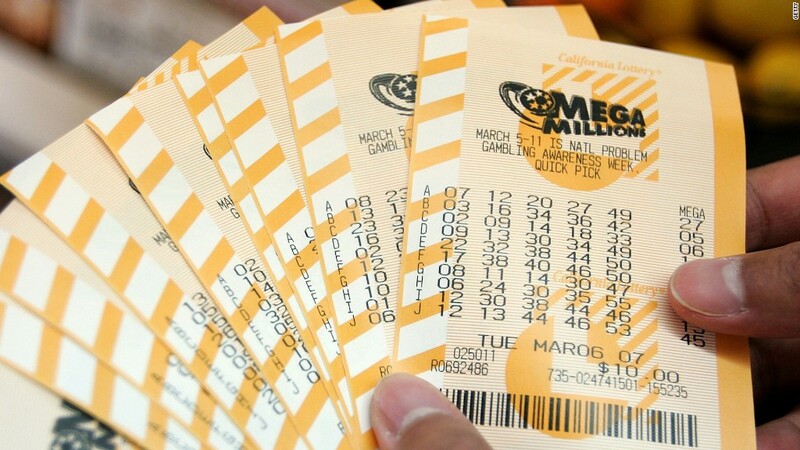 Mega Millions is also changing the range of numbers that players have to chose from, which will make the odds of winning the second prize of $1 million or more slightly better than they are now. But the odds of winning the jackpot will get worse -- jumping from 1 in 258.9 million in this week's drawings to 1 in 302.6 million under the new rules. And it's the big jackpots that bring lottery buyers into the game. A regular Mega Millions ticket will now have a 1 in 24 chance of winning some kind of prize. But that's worse than the 1 in 14.7 odds that you had in the game than ends Tuesday.